Membership pricing is effective September 1, 2017 through August 31, 2018 for all enrolled members that meet Eastern credit terms. The Fuel Club will confirm your eligibility for special pricing with Eastern upon processing of your enrollment. 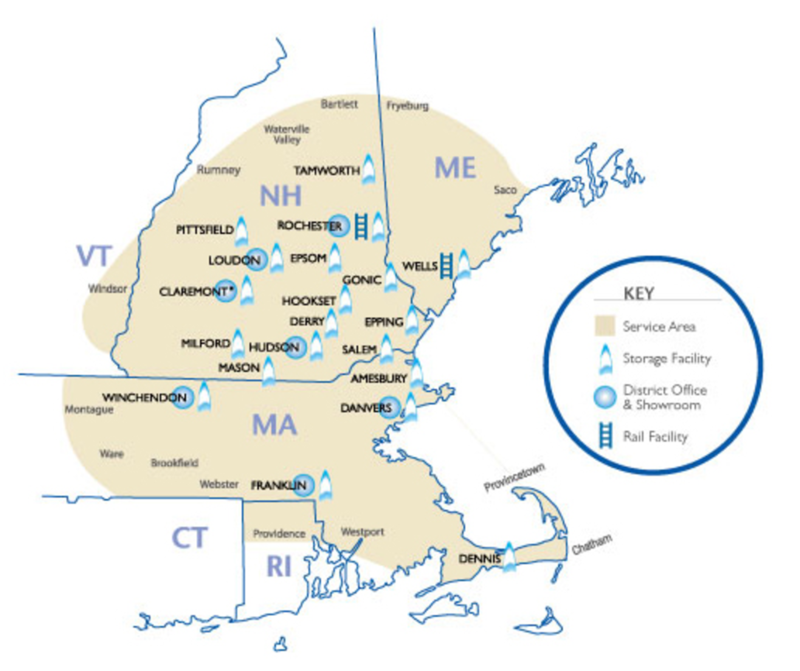 The shaded areas are participating areas that are serviced by Eastern Propane. Chances are, you are paying more than you should if you are not a member of The Fuel Club. Join now and let The Fuel Club do your negotiating for you! © 2019 The Fuel Club | WordPress Theme: Drento by CrestaProject.